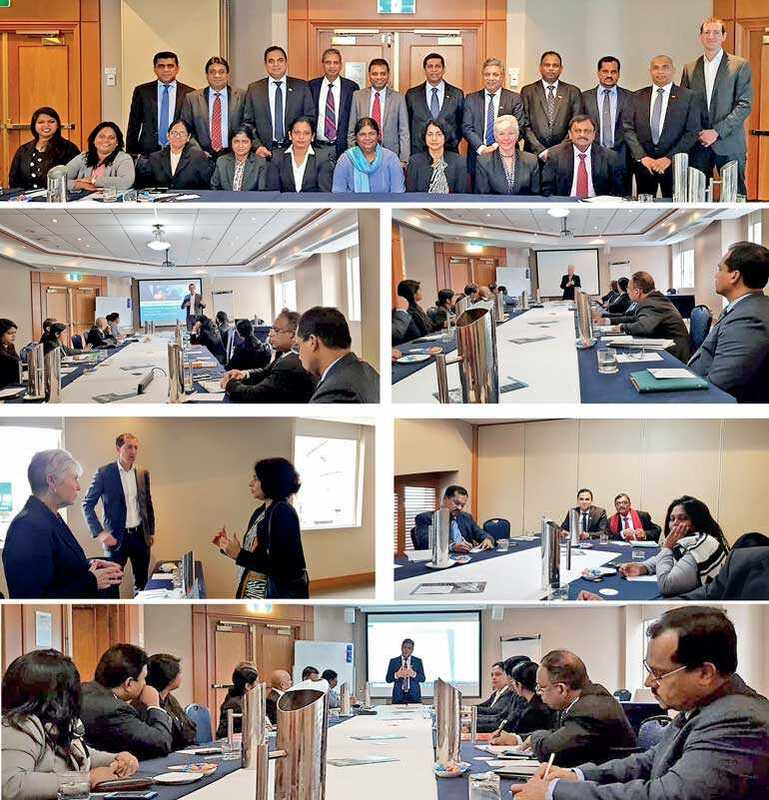 Fifteen representatives of Sri Lanka border regulatory agencies, private sector organisations, chambers of commerce and members of the Sri Lanka National Trade Facilitation Committee (NTFC) embarked on a familiarisation tour to Australia from 27-31 August. The delegation is headed by NTFC Chairperson and Customs Director General P.S.M. Charles and Co-Chairperson and Commerce Director General Sonali Wijeratne. During this visit, the Sri Lankan delegation will learn best practices for trade facilitation in Australia. They will also travel to Canberra as the part of the program and will have meetings with Australian Government officials from the Department of Foreign Affairs and Trade (DFAT), Home Affairs, Department of Agriculture and Water Resources, Austrade and Australian Chambers of Commerce. This program was implemented under the EU-Sri Lanka Trade Related Assistance Project by the International Trade Centre (ITC) and UNIDO. Under this project, the ITC in close collaboration with the Export Council of Australia (ECA) and DFAT organised a tour for the Sri Lankan delegation to build their capacity in the area of trade facilitation. Consul General Lal Wickrematunge and Consul (Commercial) Abdul Raheem of the Consulate General of Sri Lanka in Sydney spoke at the official opening session of the conference, along with ECA Chair Dianne Tipping. ITC Project Coordinator Dr. Dayaratne de Silva also conducted a briefing on the objective of the Sri Lankan delegation’s tour to Australia.